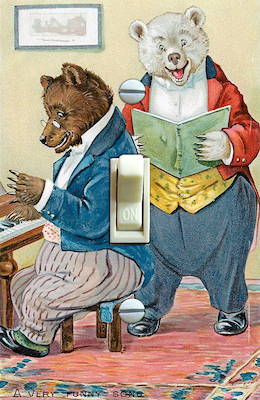 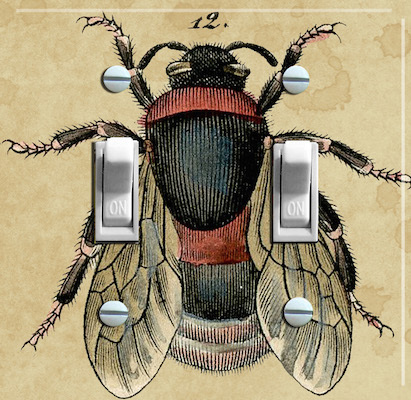 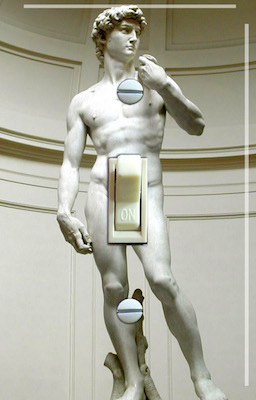 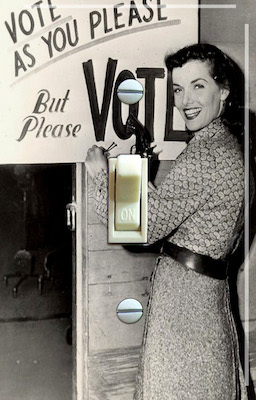 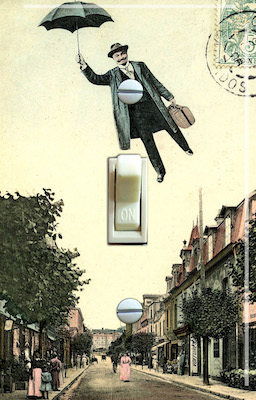 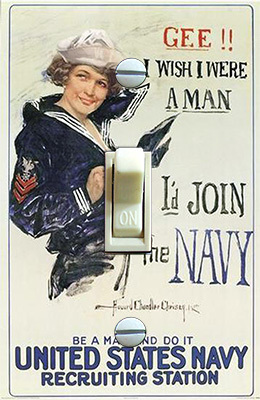 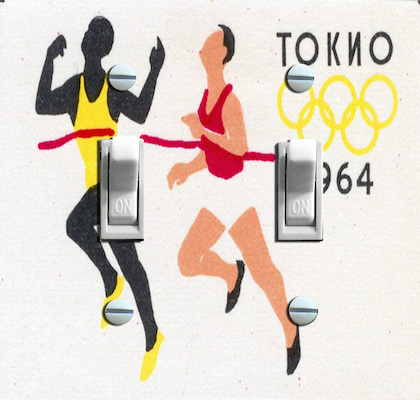 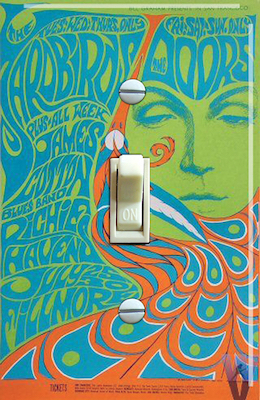 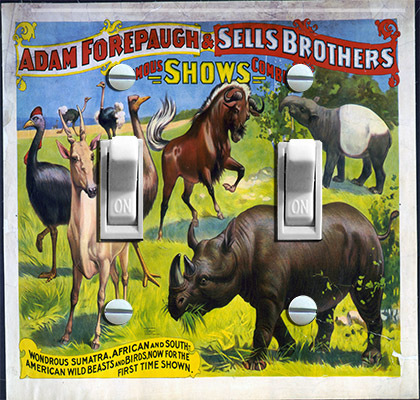 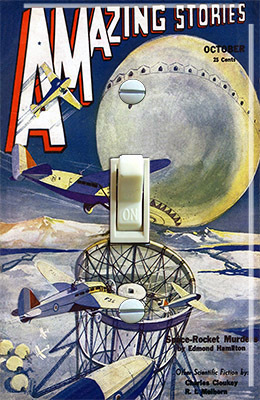 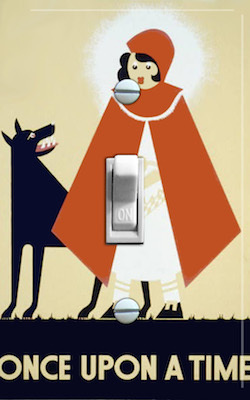 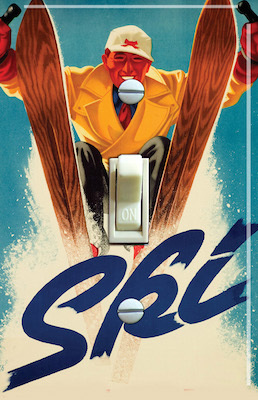 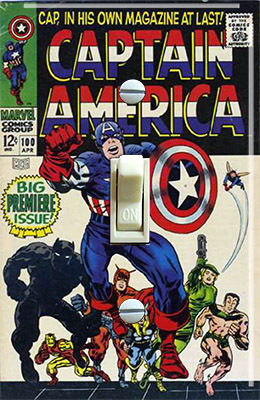 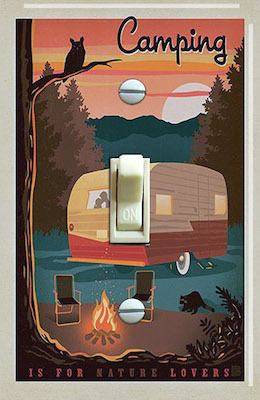 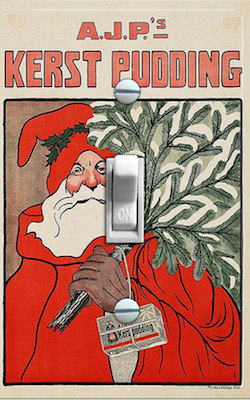 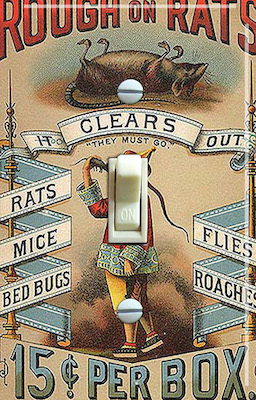 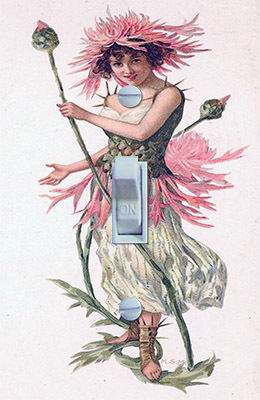 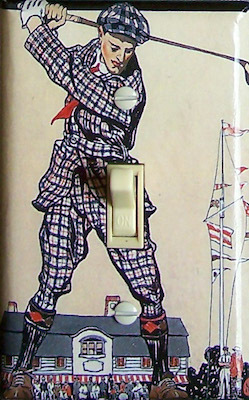 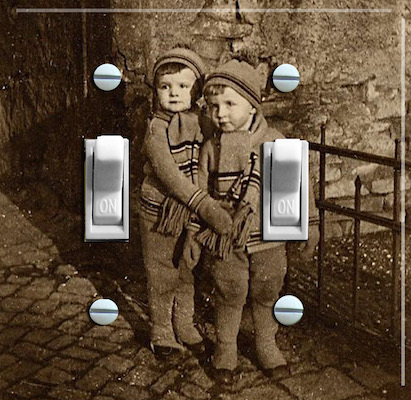 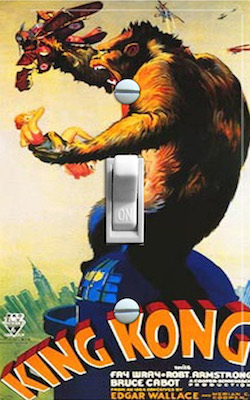 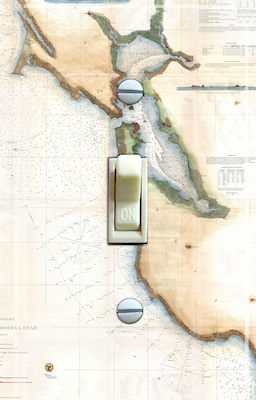 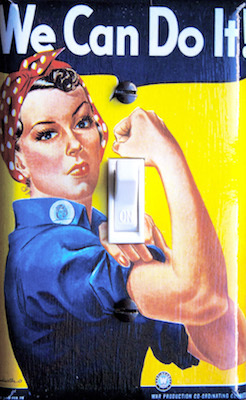 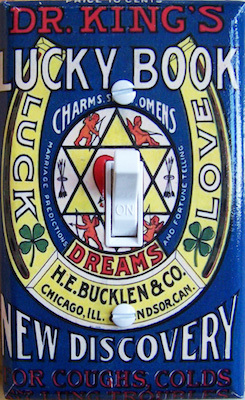 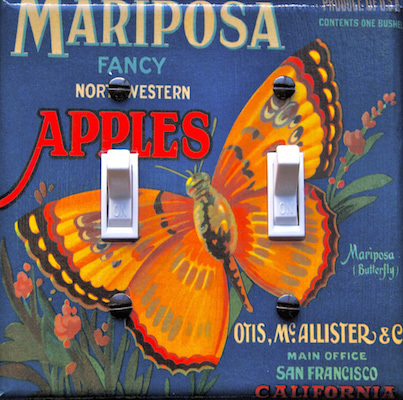 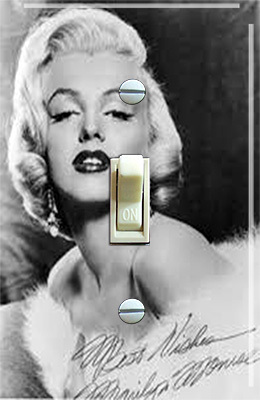 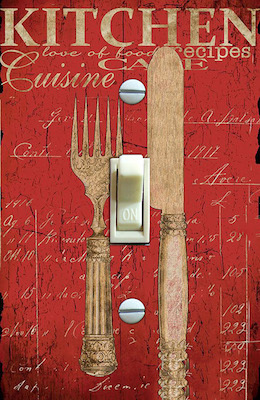 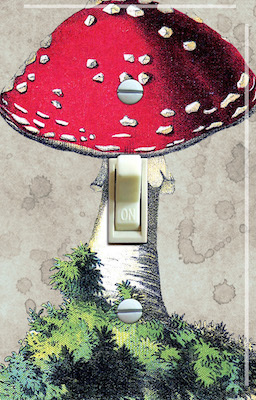 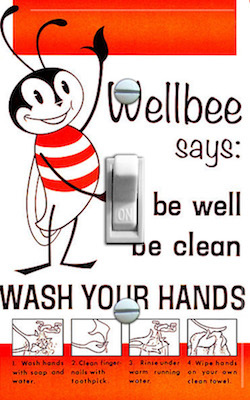 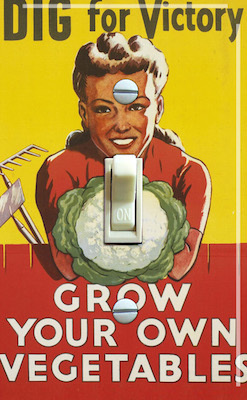 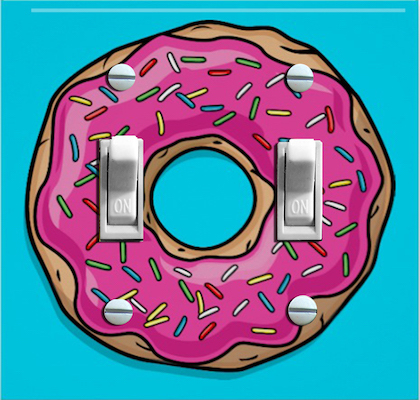 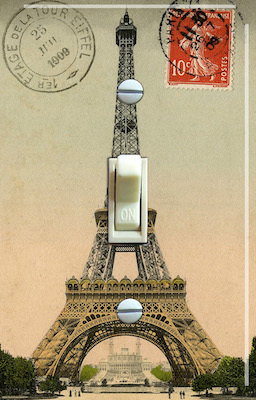 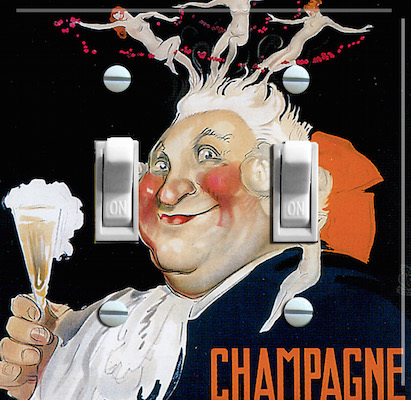 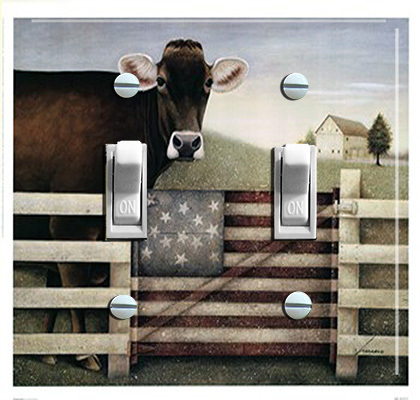 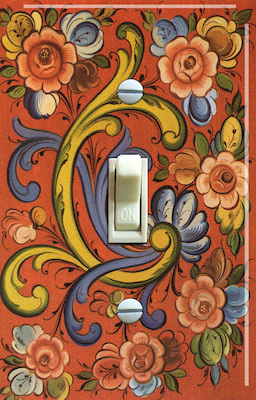 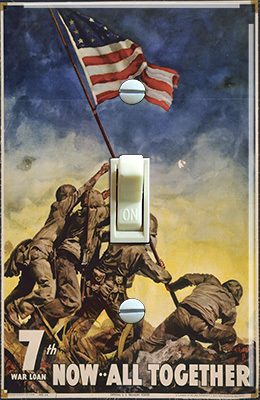 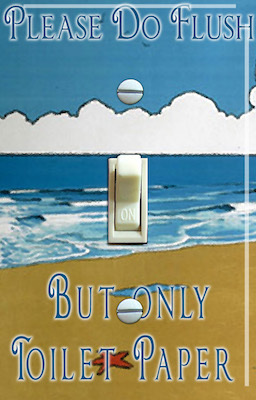 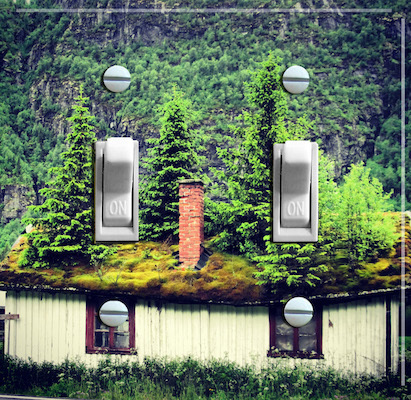 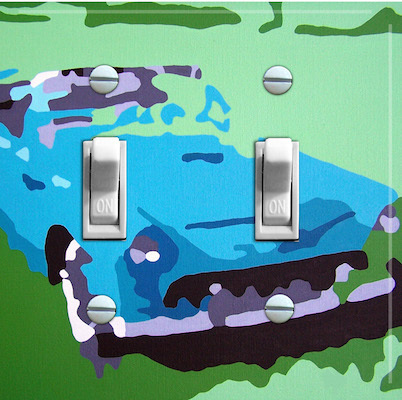 DECORATIVE SWITCH PLATES - USA Hand Crafted. 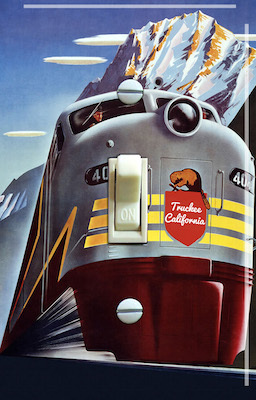 Vintage ski posters, vintage crate labels, vintage travel posters, vintage Illustrations plus much much more. 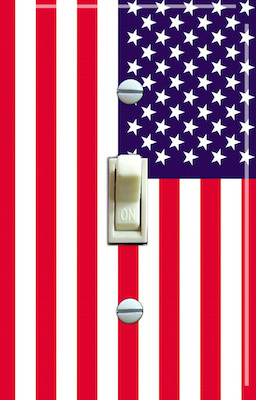 And always FREE SHIPPING in the US!!! 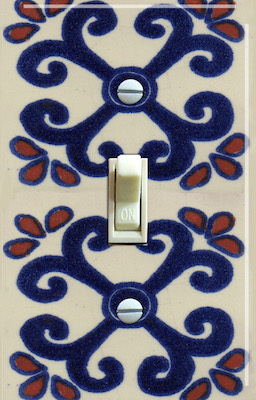 Handmade decorative switch plates!